You're not going to find another opportunity like this. Price just reduced over $25,000. Property was purchased in 2016 & the current owner has built a solid business since. With all the current owners have going on, they have decided to downsize and sell...their loss and your gain. Thepossibilities are endless for all you can do here. All inventory, supplies, deli equipment, refrigerators, and shelving remain with the property. Theproperty is within 3.5 miles to 3 different boat ramps on Norris Lake. 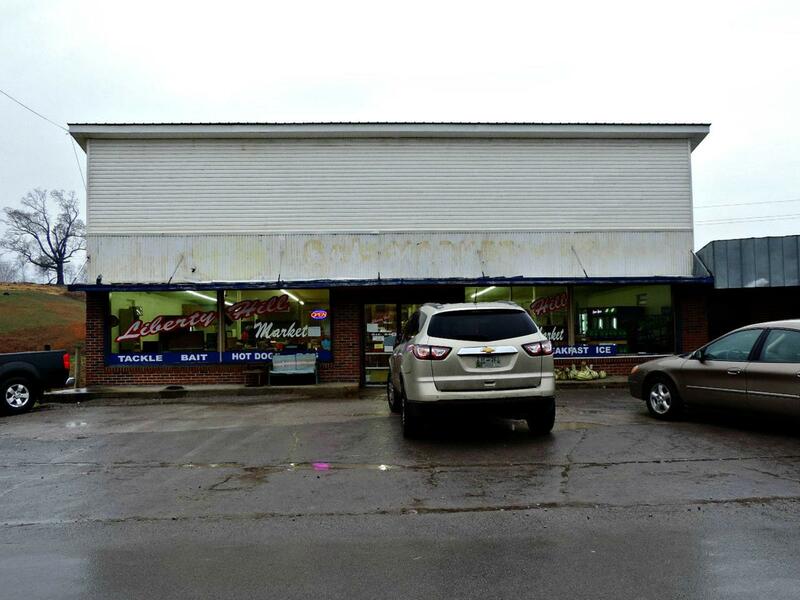 Building could possibly be used as it's current retail use, beauty shop,barber shop, meat processing facility (beef, pork or deer..no other opportunity for 45+ minutes away), bait shop. The basement is wide openspace with multiple uses available. Walk in cooler is in place butigeration unit. Give your Realtor a call to discuss possible uses and set up a showing today. Property has a leased security system with multiple cameras already in place and a leased propane tank for operating the deli equipment. Fire protection system in place over the deli equipment. Local financing available. Listing provided courtesy of Franklin Realty.